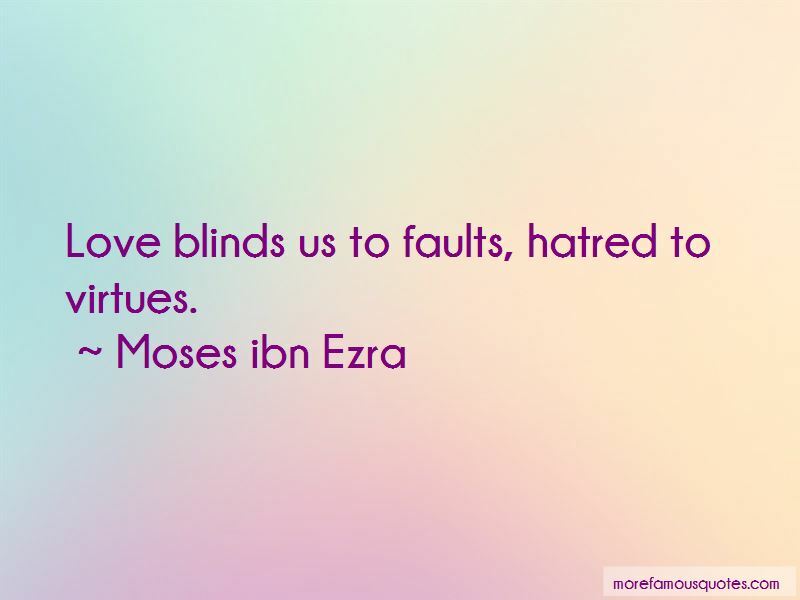 Enjoy the top 12 famous quotes, sayings and quotations by Moses Ibn Ezra. A proverb has three characteristics: few words, good sense, and a fine image. 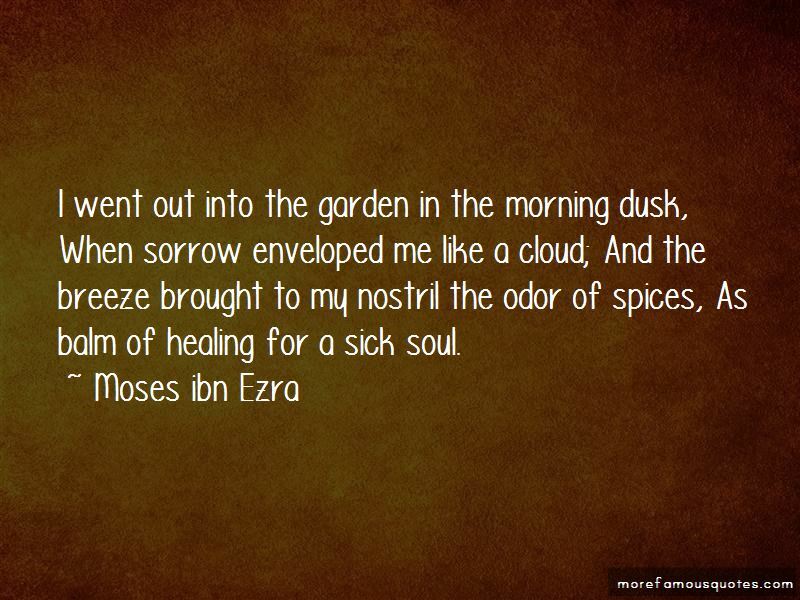 I went out into the garden in the morning dusk, When sorrow enveloped me like a cloud; And the breeze brought to my nostril the odor of spices, As balm of healing for a sick soul. 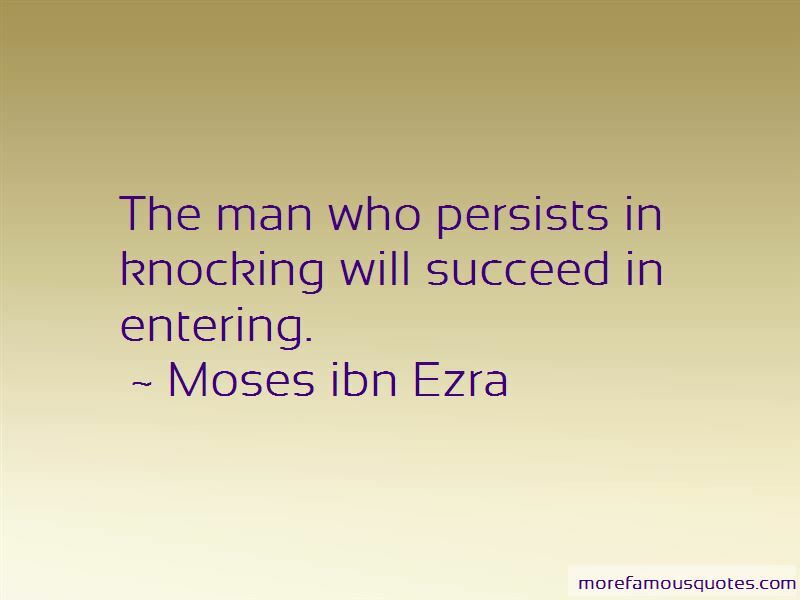 Want to see more pictures of Moses Ibn Ezra quotes? 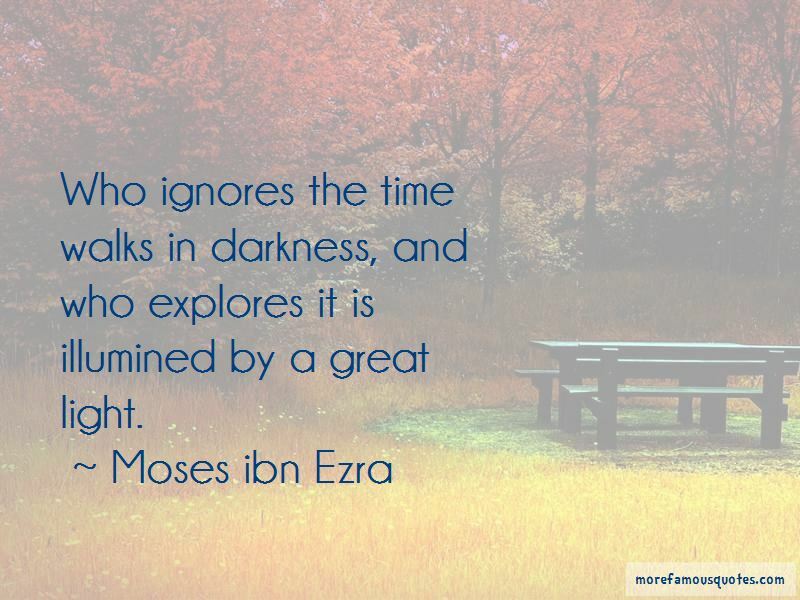 Click on image of Moses Ibn Ezra quotes to view full size.